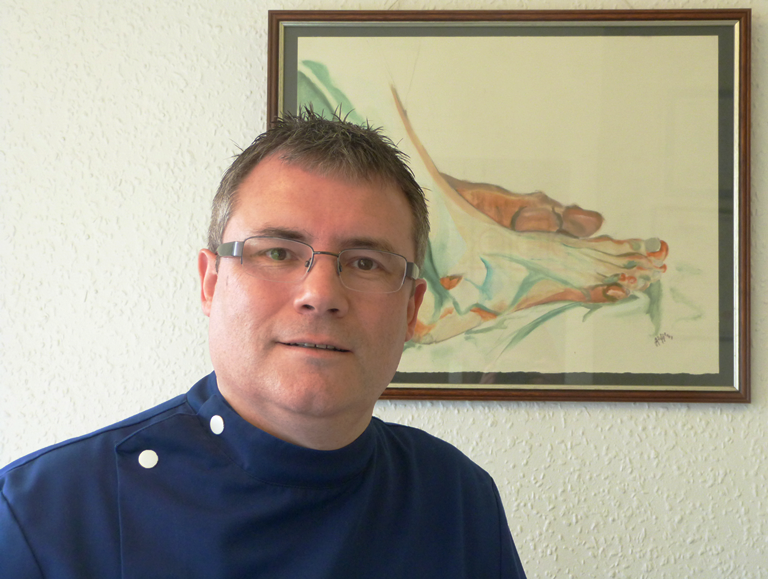 David, a qualified Chiropodist and Podiatrist, has been caring for busy feet since 1997. At his clinic in the heart of Enfield he sees patients of all ages from the nippiest 5 year old to the more sedate 90 year olds. 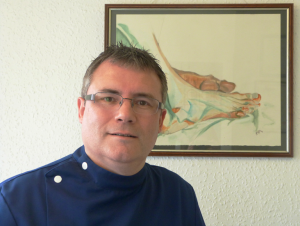 He treats and advises on the simplest to the most complex issues that busy feet can present and all handled in a calm, efficient, professional and pleasant manner. 020 8364 6868. Remember, you only get one pair of feet …..so look after them!